Help your baby dry off in relaxing luxury, in this very soft organic hooded towel. It’s made of a natural, unbleached, undyed, certified pure new combed organic cotton. 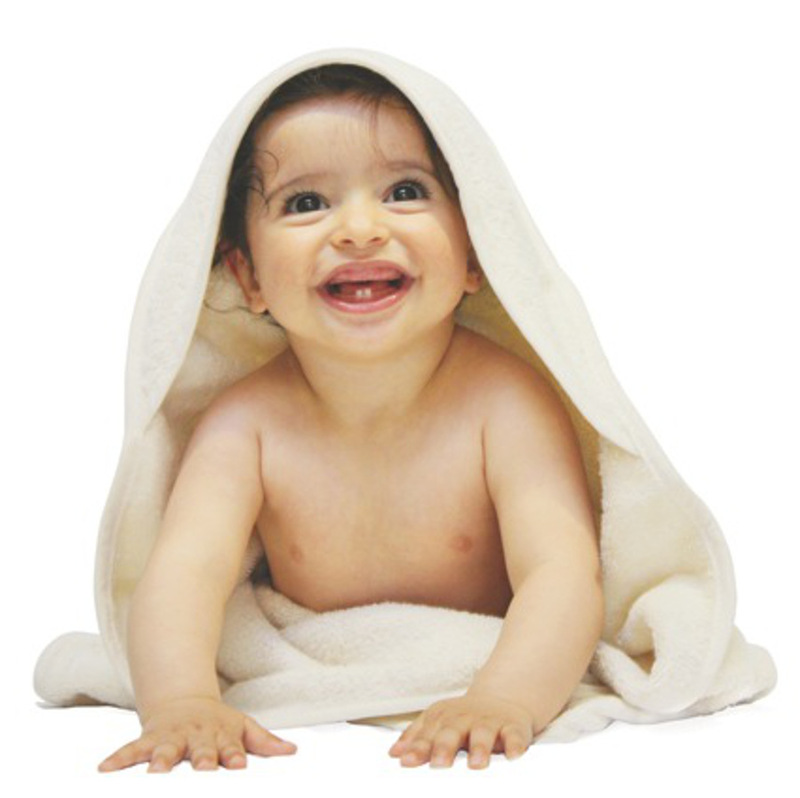 There are currently no questions to display about Organic Cotton Baby Hooded Towel - 80x80cm.